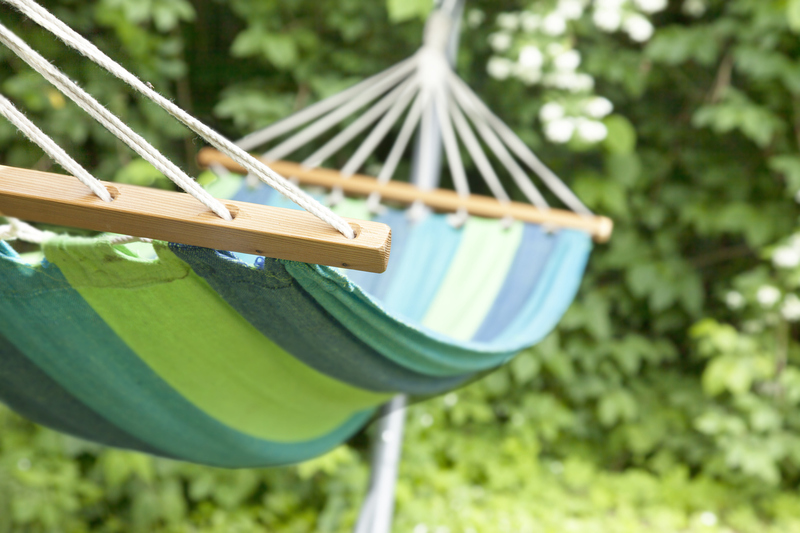 Now that we are aware of all the good sides of owning hammocks, it is time to invest in them! But, how to choose the right one? 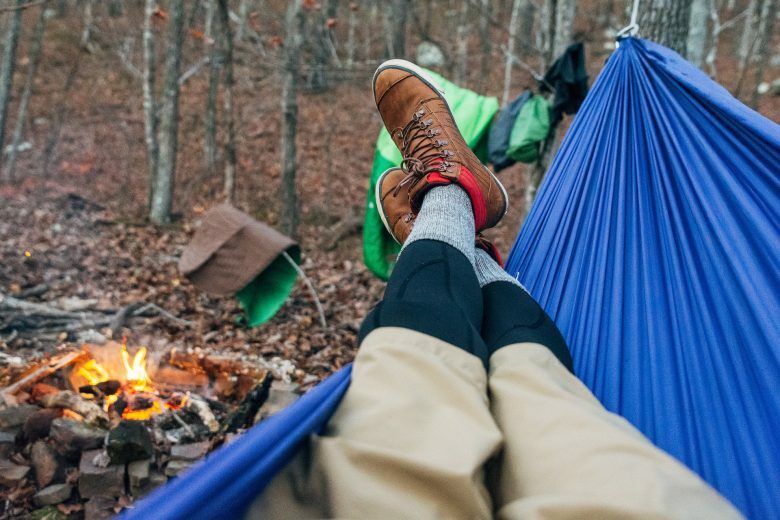 When it comes to selecting a hammock, it is better, first of all, to know the real purpose of it. 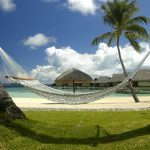 To make a choice, it is essential to consider the different types of hammock. For those who want to trade their beds for hammocks, they will look for sleeping hammocks. 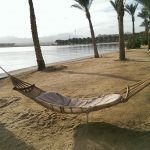 Indeed, millions of people prefer to sleep on hammocks rather than in beds, thanks to the comfort they offer. For those individuals who wish to have a lovely embellishment in their garden, they will prefer lounging hammocks. These are just perfect to hang in a poolside or a backyard and are great looking for the owner. There are also jungle hammocks which use a fine netting and make a ham mock cooler in a hot climate. 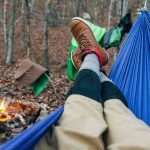 Apart from that, there are Brazilian hammocks made from cotton and hiking hammocks, which are more portable since they are lightweight. 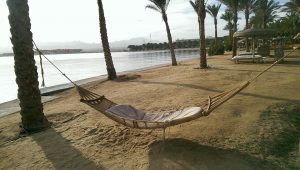 And for those who are romantic, there are hammocks which are designed for them; couple’s hammocks. Once you have made a choice, there are other important points to take into account. The spreader bar is for example optional. 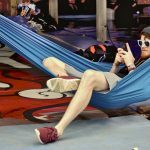 In fact, the bar helps to keep the hammock open, so that the user does not need to unravel it every time he wants to lay on it. Then, considering the length is also essential. 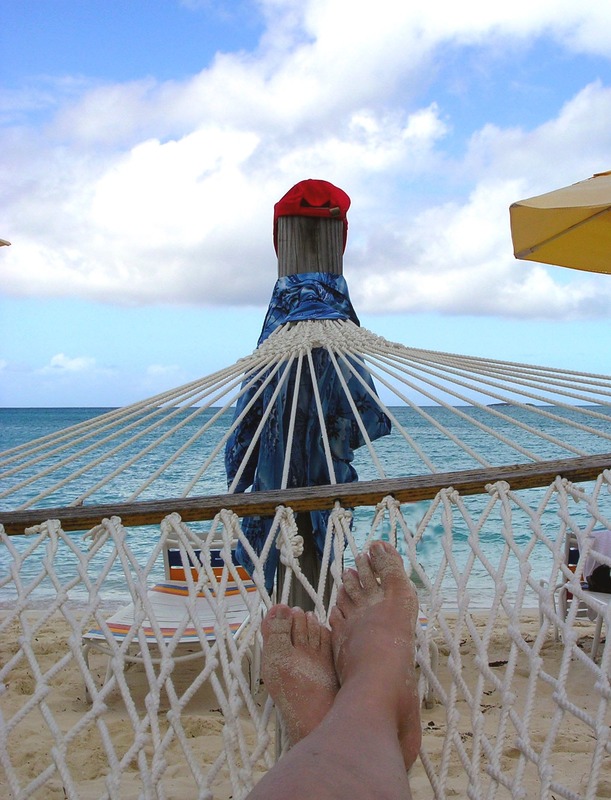 The long hammocks provide more comfort, while the shorter ones are better for seating options. Other factors to keep in mind are the anchor points and the material used for the hammock. When the users choose the material, they basically look into the durability of the product.